Booker T is about to become a two-time WWE Hall of Famer. 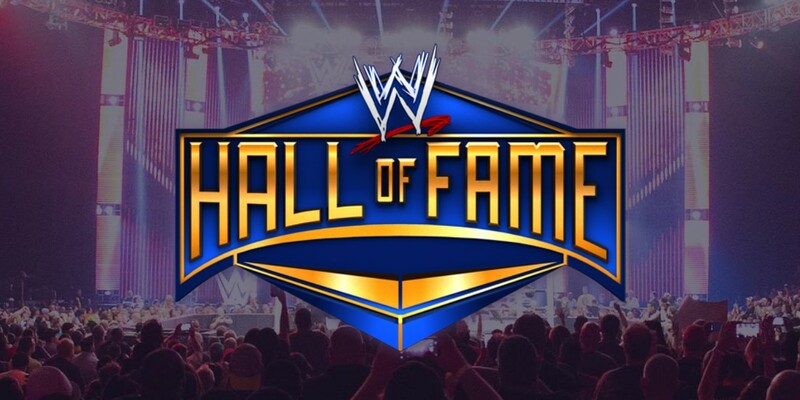 After already being inducted for his singles career, Booker T is going into the Hall of Fame again this year alongside his brother, Stevie Ray, as a part of Harlem Heat. While Booker's place in the Hall is deserving, some think that Stevie Ray doesn't belong in the Hall of Fame. Dave Meltzer recently talked about the integrity of the WWE Hall of Fame with wrestlers like Ray and Wilson being inducted. "It's hard to take it seriously," Meltzer said on The Wrestling Observer. "Stevie Ray is going into the Hall of Fame… and Torrie Wilson is going into the Hall of Fame! How seriously do you want to take it?" Stevie Ray hit back at Meltzer's comments and said has respect from his peers in the wrestling business unlike Meltzer. Booker also responded to criticism and stood up for his brother as being deserving for the Hall of Fame. "We have dirt sheet writers talking about my brother shouldn't be in the Hall of Fame. People who haven't done anything for this business talking about who should or shouldn't get into the Hall of Fame," stated Booker. "My think is this: if you've done nothing and contributed zero as far as taking one bump on the road, you don't know who should get in and who shouldn't get in the Hall of Fame." Part of going into the Hall of Fame is the legacy you leave behind and Booker T says that Harlem Heat did just that by paving the way for so many others. "For me as a tag team, who didn't even get a chance to work in WWE with my brother, my brother and I, we paved the way for so many other young African American wrestlers that watched us and said, man if Booker T and Stevie Ray can do it, we can do it too," said Booker.